When I saw the photos from my friend’s wedding party they were a pleasure to behold. Natural, vivacious, full of joy; they captured the afternoon so perfectly. The photographer, Julie, had conducted herself so well, non intrusive and friendly, and in doing so she achieved an authentic view of the people she observed. I realised how rare it is to see what you know motherhood to be, captured on the outside. Or rather, what you feel and know in your heart might sometimes be glimpsed by strangers. 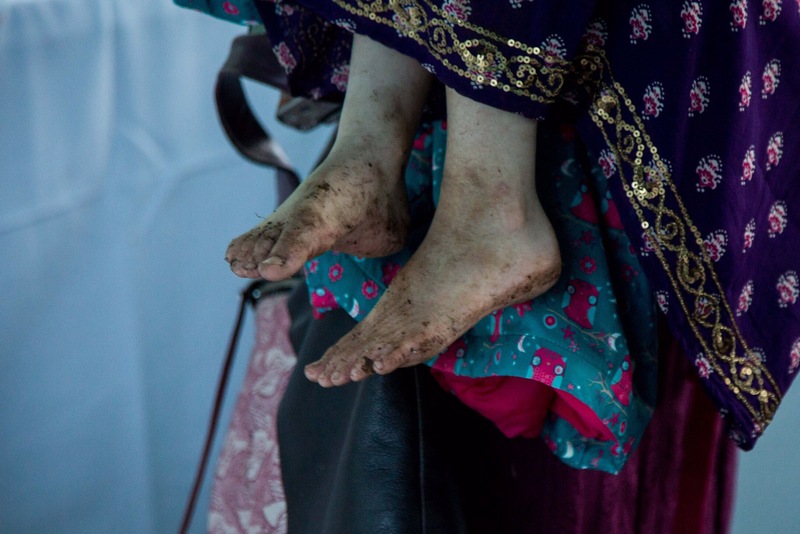 A child in a floaty dress, her feet muddy from playing, bouncing, dancing. She’s in the throws of a great sensitivity that only five year olds can have – caught emotionally between toddlerhood and true school age – when she discovers she’s missed dessert. So what do you do as a mother? Try to make it all better. Comfort her. Whisper gentle words. Are grateful when someone steps in to do similar and conjures up ice cream and the delight of several sprinkles to choose from. Tub of dessert in her hand and tears drying on her face you whisk her up into your arms because you know her body will relax and the tensions inside her will sigh away. It’s that moment that the photographer’s shutter clicks. And it is magical. You can see more of this wonderful documentary style by visiting Victoria Alice Photography, access the Facebook page or follow the Instagram page.